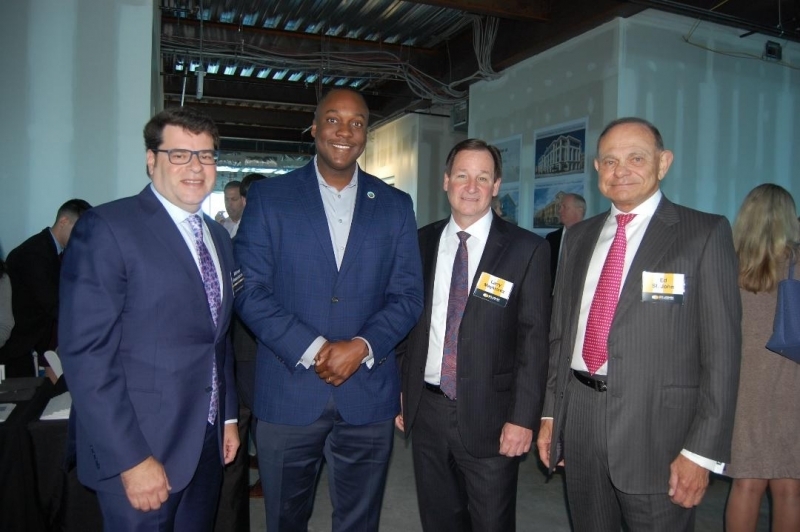 “During my time in office, I pledge to grow businesses and increase opportunities in Howard County, and Maple Lawn resides in the absolute epicenter of this activity,” Howard County Executive Calvin Ball relayed to a gathering of nearly 200 commercial real estate brokerage professionals, at a broker event sponsored by Greenebaum Enterprises and St. John Properties. 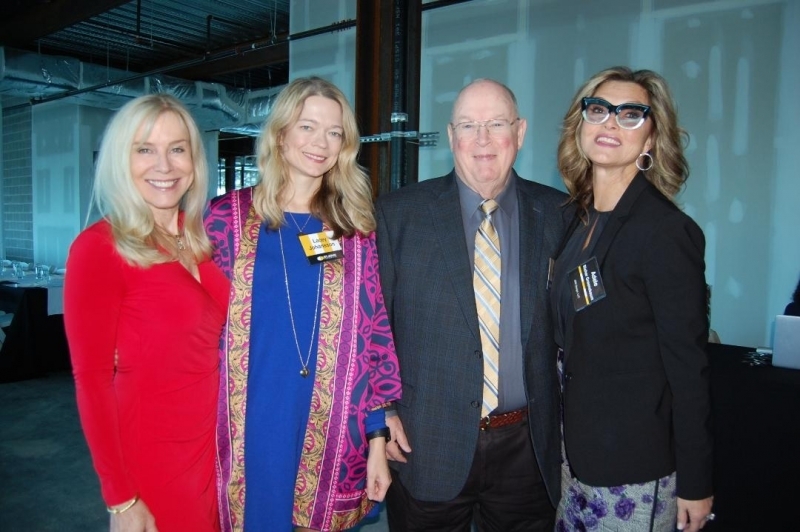 The luncheon was held at 8120 Maple Lawn Boulevard, a recently completed, four-story, 104,000 square foot Class “A” office building. 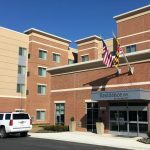 “In my view, Howard County is the greatest county in the world and magazines such as Money and US News & World Report continue to rank us high, and sometimes number one, when determining the best, healthiest and safest place to live in the country,” he added. Sean Doordan, Senior Vice President, Leasing & Acquisitions provided an overview of the commercial office space currently available within Maple Lawn. “11810 West Market Place is being marketed as a medical office building and medical users prefer a location near established retail and residential, in addition to plentiful parking,” Doordan explained. “We expect a number of great users to lease space in the three-story, 30,000 square foot building. 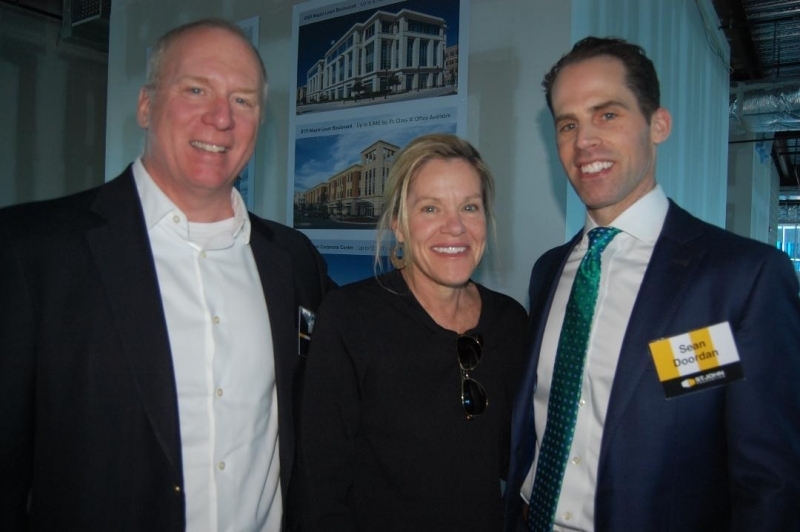 Jeff Bach, JLL; Lyn Jablonski, TriAlliance Commercial Real Estate Services; Sean Doordan, St. John Properties. “Like all our new buildings, 8120 Maple Lawn Boulevard is LEED Gold designed and was constructed on a speculative basis to respond to the immediate real estate needs of companies and organizations. 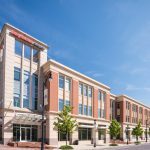 After the completion of leasing, we will begin construction on the final two commercial office buildings in this mixed-use community,” he said. Michael Greenebaum traced the history of the Maple Lawn development, which was initiated by his father Stewart in 1997. 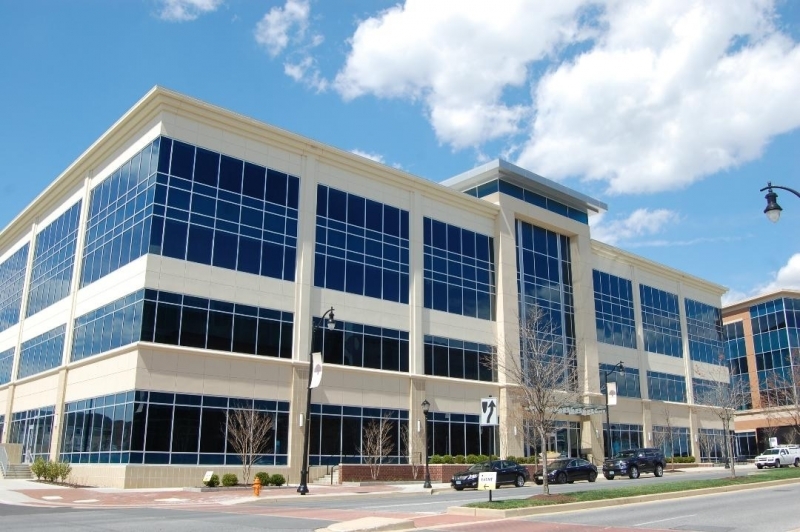 In 2011, Greenebaum Enterprises and St. John Properties formed a joint venture partnership to develop the commercial office space portion of the 600-acre mixed-use community. “The relationship between the two companies could not be more ideal, and this is reflected in the best-in-class real estate product, as well as the walkable amenities found throughout Maple Lawn,” he said. 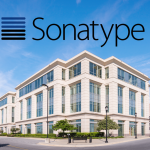 Sonatype lands $80M in funding. We ask the CEO: Could an IPO be next?